Today, brands are no longer relying on their website to generate sales. 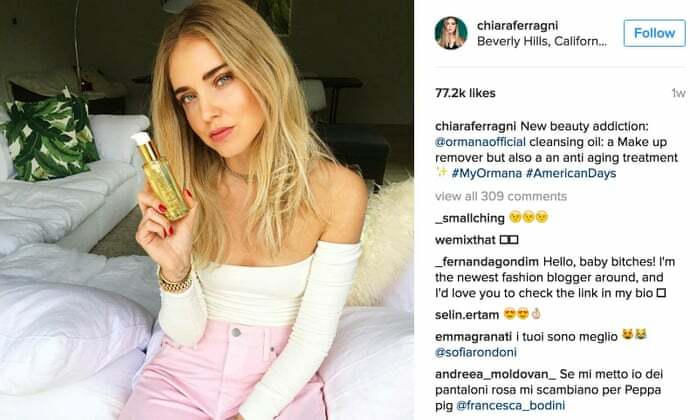 It’s all about getting in front of your target audience where they hang out online, and for many ecommerce brands (especially those targeting a younger demographic), that’s Instagram. But how is your business supposed to stand out among a sea of fixated newsfeed scrollers getting their daily ‘Insta fix’? With over 1 billion monthly active users, you can’t expect to simply put a post out there and for it to reach the exact audience you want to target. Luckily, Instagram’s advertising features allows brands to reach the right people, with the right content at the right time. Whether you want to raise brand awareness or generate sales, Instagram is a powerful medium to reach an active audience. Try out various formats such as carousels, stories, videos, photos on different audiences to understand what works best with your customers. Interests – Get your ads in front of people that follow particular accounts, ads they interact with or apps they use. Demographics – Reach users based on their age, gender and language. Custom audiences – Promote ads to users you already know, using their email address, phone number or website activity (users who have visited a specific website page). Lookalike audiences – Build an audience of users who are similar to your existing customers. Automated targeting – Let Instagram create an audience for you. Test Video/GIF content against static imagery to identify which appeals most with varying products across different audiences. Take advantage of custom audiences to reach website users who visited a particular page or added products to cart but didn’t complete purchase. Instagram shopping is well and truly booming. 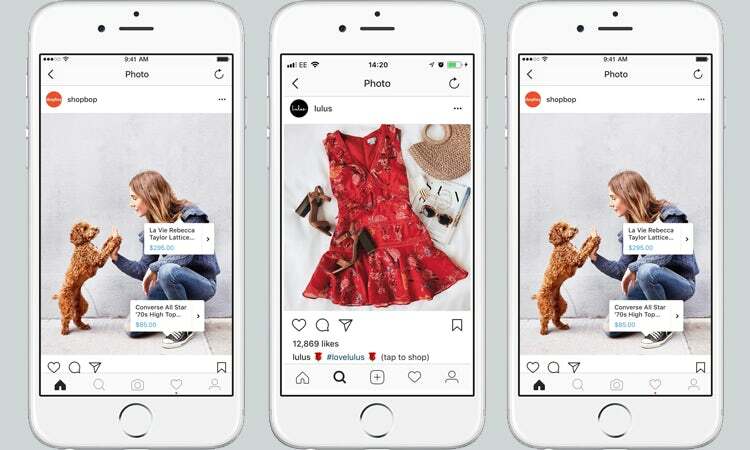 Instagram shoppable posts, a native integration, makes it easy for brands to tag products directly from their posts, allowing users to click through to find out more and make a purchase. 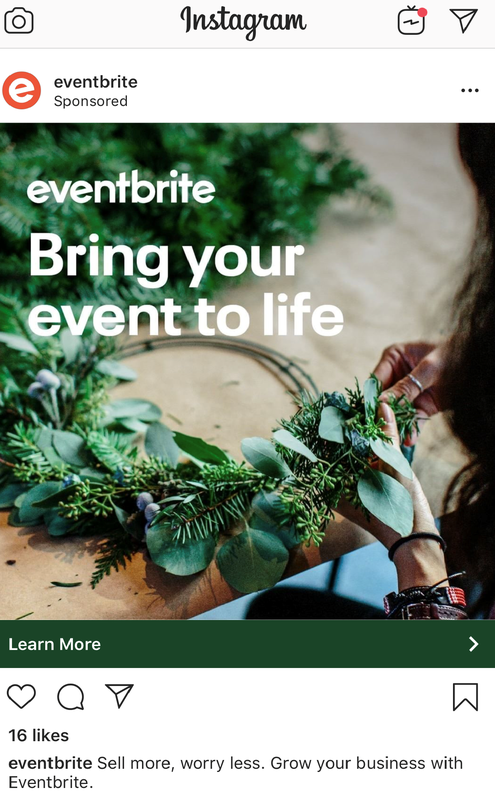 One of the greatest downfalls in earlier years for ecommerce brands on Instagram was not being able to share clickable links to their website to encourage conversions. However now, brands can capture a person’s interest as they scroll and customers can complete their buying journey from discovery to making a purchase without even leaving the app. Once your account is approved for shopping, setting up an Instagram shoppable post is as simple as tagging a person. Simply tap the product you want to tag, enter the name of the product and select as it appears in the search box. The ‘Swipe Up’ story feature can be a winning feature when it comes to driving website traffic and sales. Currently only available for business accounts with over 10,000 followers, the ‘swipe up’ function is a great way for brands to easily share links to the products they are promoting in story. Influencer marketing is popular way to utilise the follower base of an established, popular influencer within your industry space. Essentially, influencer marketing works just like word of mouth. Dedicated followers trust the recommendations influencers provide, often relying on their advice, reviews and opinions before making a purchase themselves. For example, a fashion brand teaming up with a fashion influencer will instantly make the brand image much more powerful. Influencers can share promotions, discount codes and how they would style the clothing or jewellery. 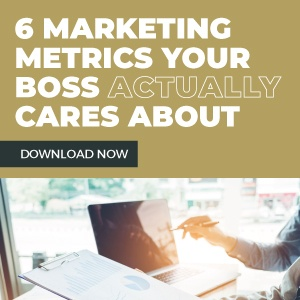 It’s a good idea to work closely with your chosen influencer and let them decide on the content to post, after all they know what resonates their audience better than anyone. With millennials trusting user-generated content 50% more than other media, what better way to promote your ecommerce store than by using feedback from your most trustworthy source; customers. One of the first steps in user generated content is to create a branded hashtag that users can add when promoting their purchase. Encourage your customers to share images with products they’ve purchased from and make sure they tag you, use your hashtag and get permission to re-share on your profile. Instagram is certainly an effective tool for taking your ecommerce sales to the next level. If you want to convert browsers into shoppers and brand advocates, an optimised Instagram ecommerce strategy will help build recognition for your products across the world. With Instagram at your fingertips, we hope you find our 4 tips helpful to accelerate ecommerce sales.